Brad Frost Author of "Atomic Design"
See what plans are available for InVision Design System Manager. 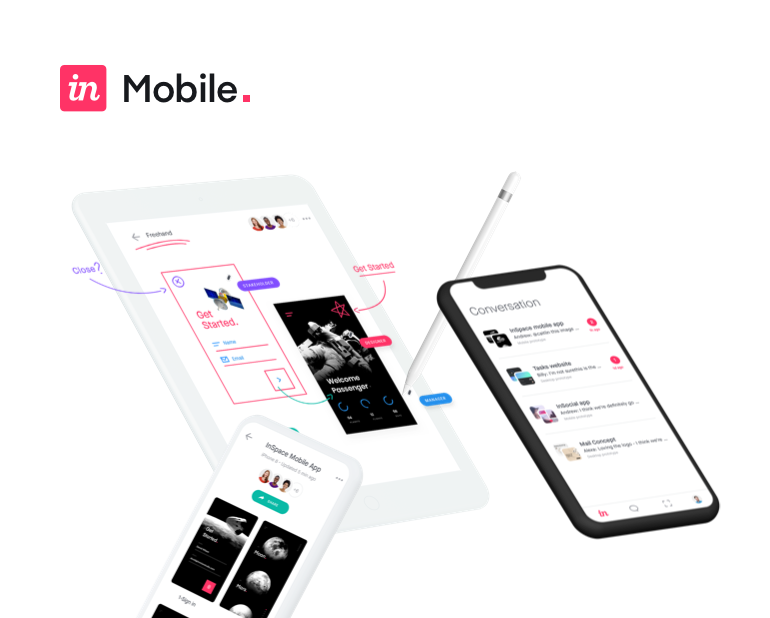 Access libraries directly from Sketch to push and pull changes—from assets to deeply nested symbols—with only a click. Changes sync to the whole team, and designers can switch to the latest version or roll back changes at any time. Roles and permissions provide control over who can view or edit individual libraries within the system, empowering teams to manage their own components and release process. No more time wasted communicating design updates—DSM exports atomic properties to JSON and other popular styling formats. Today, developers can style apps and use the design tokens API to pull the latest files, so code is always up to date—with additional support for developer workflows coming soon. An automatically generated, customizable web view lets any stakeholder preview and use design assets, documentation, and code. Secure your company’s most strategic assets with Enterprise-ready features like two-factor authentication, Private Cloud, and more. Learn how design leaders at Salesforce, Google, Shopify, and Etsy create, maintain, and evolve design systems. 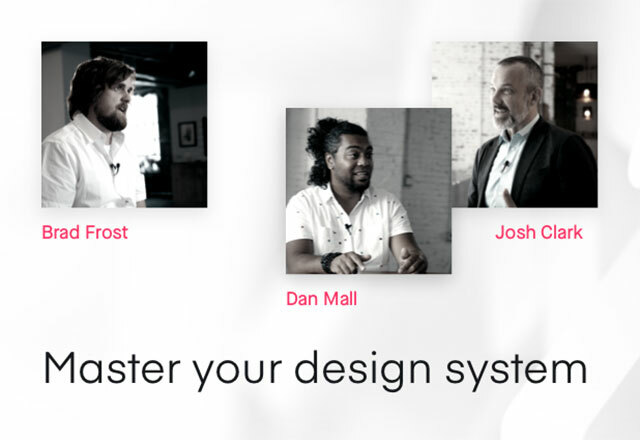 InVision’s VP of Design Education Aarron Walter spoke with design systems leaders about the power of design systems.